Across all of our facilities, our customers will find the the same exceptional customer service. 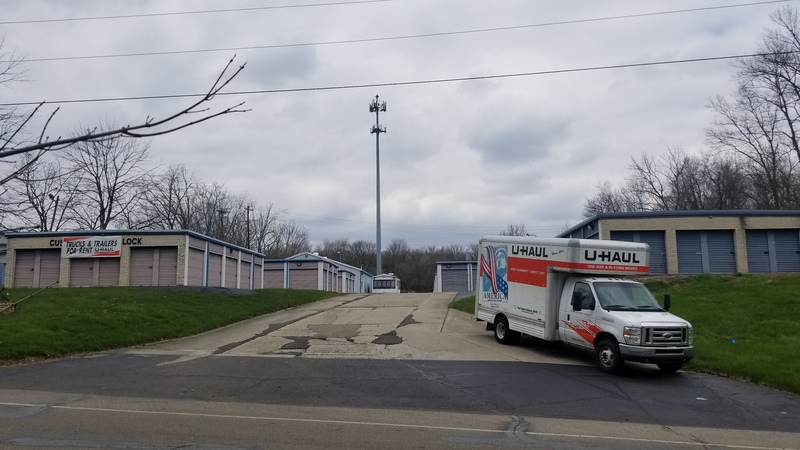 Customers throughout Ohio come to Secure EZ Storage for exceptional units and affordable vehicle parking. Our five facilities are all easy to find and close to convenient roads. We cater to nearby cities like Trenton, Hamilton, Dayton, Forest Park and the surrounding communities. If you’re ready to clear that clutter in your Ohio business or home, reach out to our team today. We can’t wait to help! 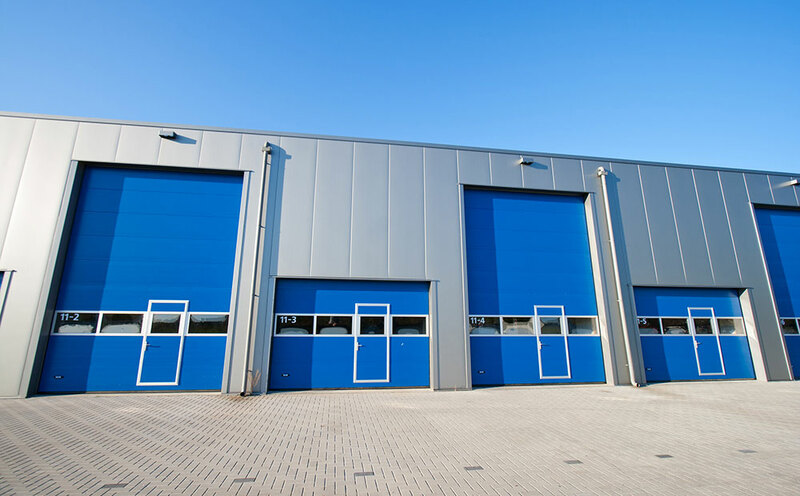 Vehicle parking is available at three of our facilities: Secure EZ Storage Middletown, Wayne Madison Store & Lock and Custom Store and Lock. Hands down, they’re the most affordable places to park your car, RV or boat throughout Ohio. With all the convenience of a parking lot at a fraction of the price, you’ll never look back! The days of mailing checks are over. All five of our facilities offer the same convenient online bill payment system. All you need is a credit card and access to the internet via your computer or smartphone. Instead of driving out to the facility to pay your rent, you can keep up to date from the luxury of your home or business.